This system was built through constant upgrades to keep up with growing software requirements. Including the most demanding - games. Also I wanted it to be as silent as possible. All what's left from the original build is MB and RAM. 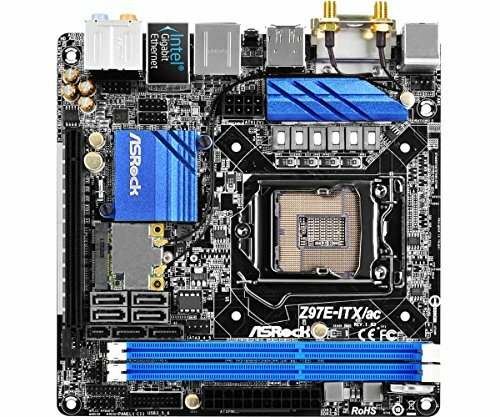 I had an option to go with 8th generation Intel or AMD, but the current setup will let me to survive a year or two and then it will be more clear which new Lake or Ryzen is worth building system around. Update. 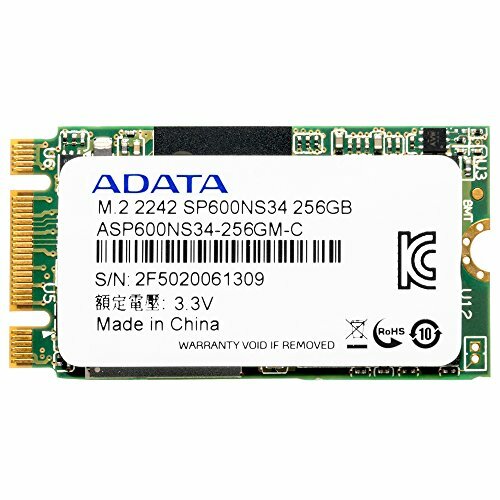 Finally swapped Samsung EVO 250GB + WD Black 500GB to Crucial MX500 1TB. Less cabling, no more HDD noise. Having a socket 1150 MB and dedicated GPU you would need pretty good reason not to use this CPU. Low latency, fast enough (for 2015 and still good in 2018), reasonably priced. More than enough power for a Mini-ITX system. 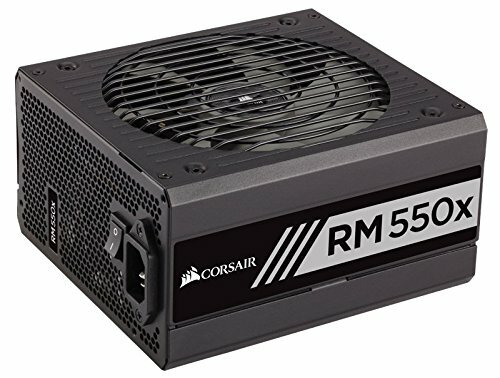 Feels like very well made PSU. 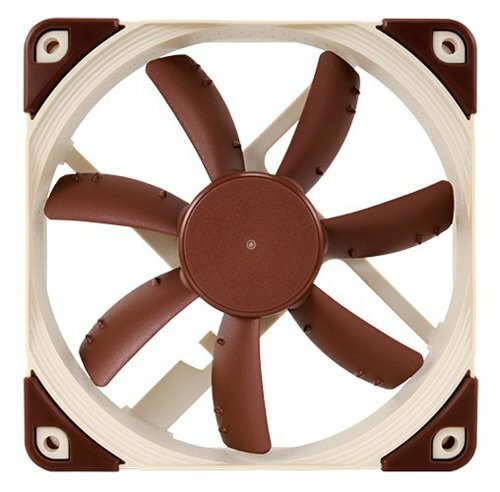 Silent mode (fan not spinning) until more than a half of supplied wattage is required. Thanks. 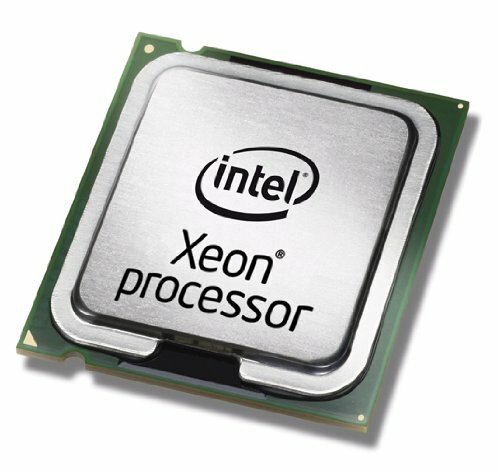 This CPU was the only the available option (from Xeon family) in my region and it is quite affordable. 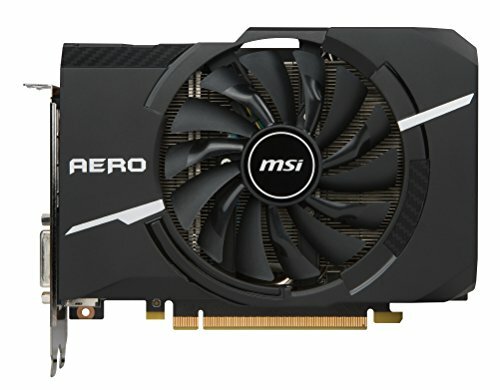 I had i5-4590S previously and when paired with GTX1070 it slightly bottlenecked sometimes. New Xeon is 30% more powerful (from 8000 to 10400 Passmark score - actual figures), and that's exactly what I was missing with i5.